Mike has a business administration background and has some formal education in this field at NAIT. Starting as a young teenager, he worked for a large Edmonton area municipality for 11 years. Although his positions changed over time, his work always focused on customer service and aspects of business management. 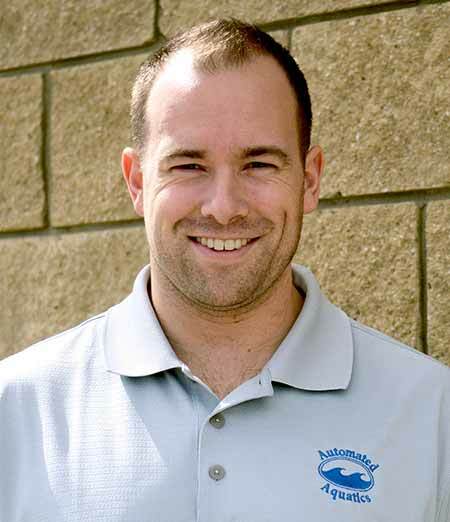 When Automated Aquatics was looking for an Office Administrator in 2007, Mike came highly recommended for his excellent administrative skills. Mike works with the President and keeps all the company’s financial records in order.